A bomb attack Sunday morning derailed a train used by Colombia's biggest coal producer Cerrejon to transport goods to Puerto Bolivar reports Reuters. 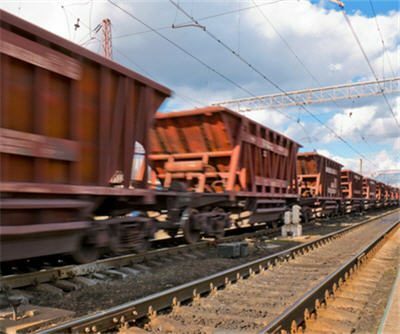 Cerrejon did not say how long the railway that carries more than 30 million tonnes per year will be out of commission but port exports and mining operations would continue. It is the third such bomb attack on Cerrejon infrastructure — a joint venture between Anglo American, BHP Billiton and Glencore Xstrata — this year and follows seven incidents in 2012. Military officials told Reuters the Revolutionary Armed Forces of Colombia, a.k.a. FARC, were likely involved with the explosive assault. Reportedly, the FARC has had a limited presence in the northern province of Guajira following the pushback from right-wing paramilitary groups in the 2000s. Another study claims new criminal actors, who emerged following the breakup of paramilitary groups and the traditional cartels, are the main perpetrators in the region. Colombia's coal sector has had a turbulent 2013 – Cerrejon was hit by a month-long strike in February followed by a seven week stoppage at Colombia's No. 2 miner, Drummond starting in July.